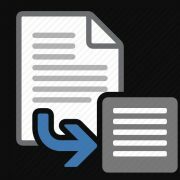 Tutorial on how to use the 7zip SFX builder function of free and opensource 7-Zip files compression software in order to create self-extracting and execution archive file that works on any computer running on Windows 10,8, or 7. We all use archives on a regular basis. Though we might make archives for our needs, once in a blue moon. But we all open archives for numerous reasons. From installing a new favorite software to downloading attachments from emails. Archives are everywhere. 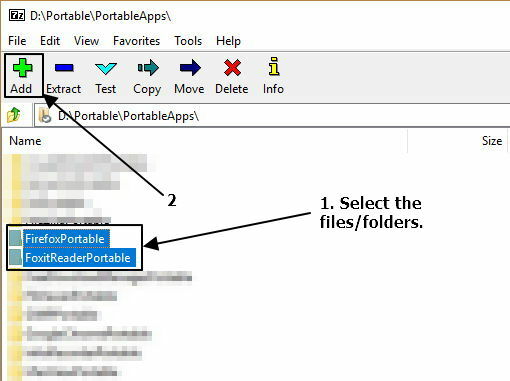 Archives make it easier to keep numerous files packed in one place and keep it safe from numerous malware and viruses, which can easily mess with executable files. But archives are always on the safer side. The problem with archives is that you need a third-party program to create and organize archives. But how to make self-extracting archives using 7zip SFX builder? I will discuss that in this article. Without further ado, let’s get started with the tutorial. Step 1: I will be using 7-zip to create self-extracting archives from the .7z archive files. I will be using the 7zip SFX builder feature for this tutorial. Step 2: Just open 7-zip, and select the files you want to add to the archive from within the program. After you are done selecting the files, click on the ‘Add’ button in the top left corner of the screen. 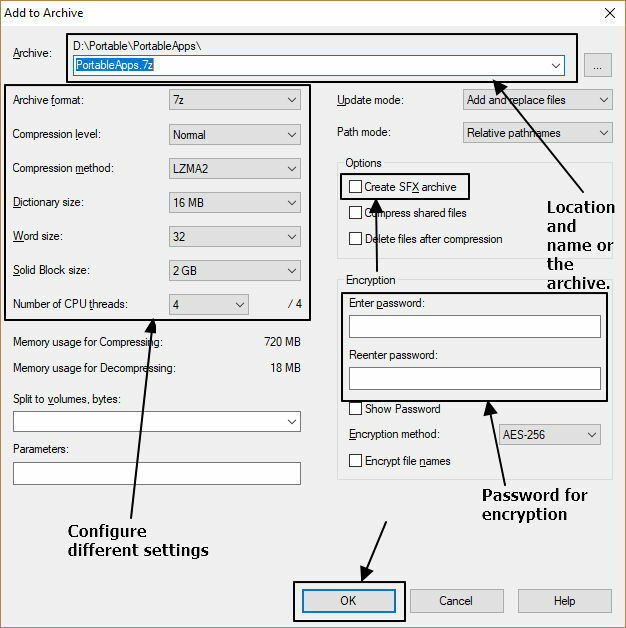 Step 3: In the window that appears, you might need to configure different aspects like Compression level, compression method, the destination of the archive and many other things. You might keep the default settings, as well. You should keep the archive format as it is, i.e. .7z. Just tick the option saying ‘Create SFX archive’, to use the 7zip sfx builder feature and then click on ‘OK’. 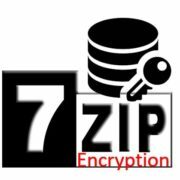 You can even make a 7zip self-extracting the encrypted file if you are having some sensitive data within it. Just add a password to the file. Step 4: Now the archive making process will start and will take some time depending upon your system configuration and the size of the files added to the archive. Step 5: You can just tap on the self-executing program each time you want to unarchive the files on any Windows computer, with or without 7-zip or any other archiving tool installed on the computer. It is one of the best .exe builder option, which you can use, to unarchive your files on all the computers. You will not even need to do SFX extractor download or need an SFX file converter as the files are already in executable or .exe format. 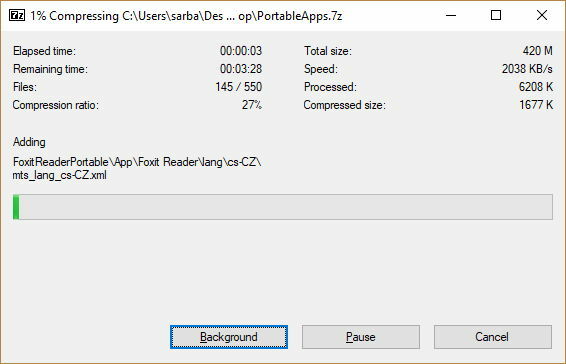 Hope the small tutorial on the way to create executable 7zip self-extracting and executing zip file was helpful for you. Did you face any issues? Surely let me know about it in the comment section down below.